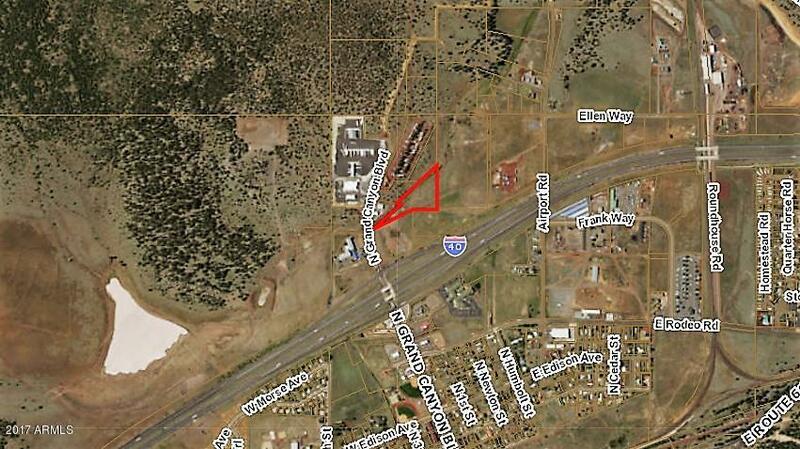 3.99 acres of Commercial Vacant Land in Williams, Arizona located close to the Interstate-40 Highway. 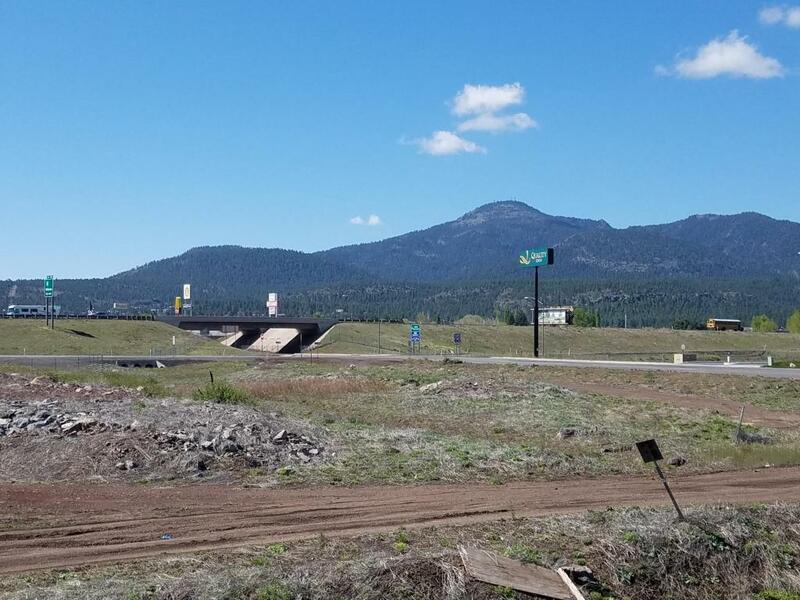 Property is located near a Love's Travel Stop, Chevron Gas Station, and a Quality Inn. 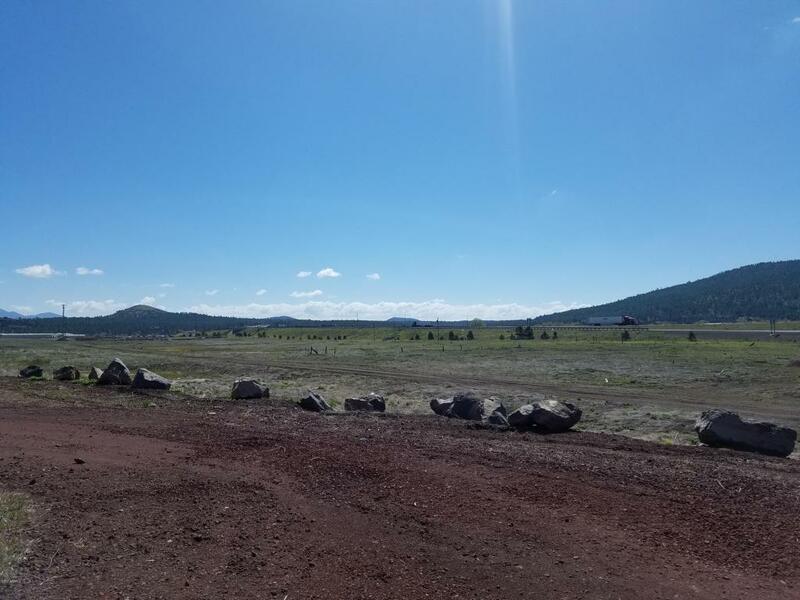 Close to the Grand Canyon, Flagstaff, Bearizona, the town of Williams, and a little over one mile to Grand Canyon Railroad. 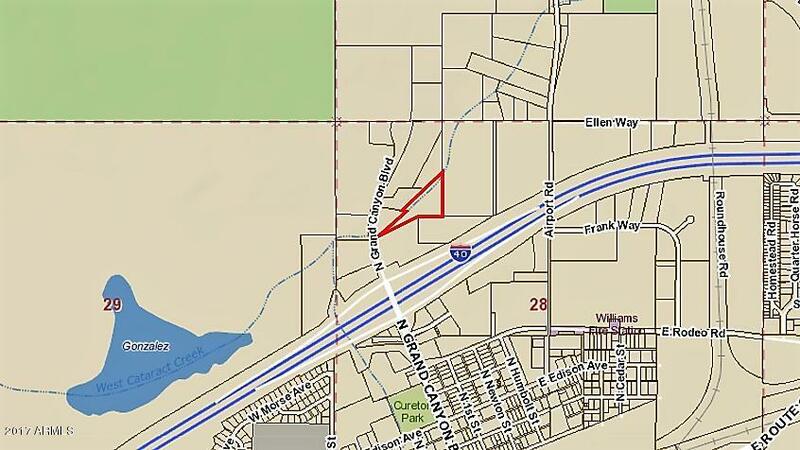 Property can be seen from the Interstate-40 Highway and is only a quick drive from the turn-off. Property has full utilities. Owner may be willing to carry and/or may be willing to build-to-suit.